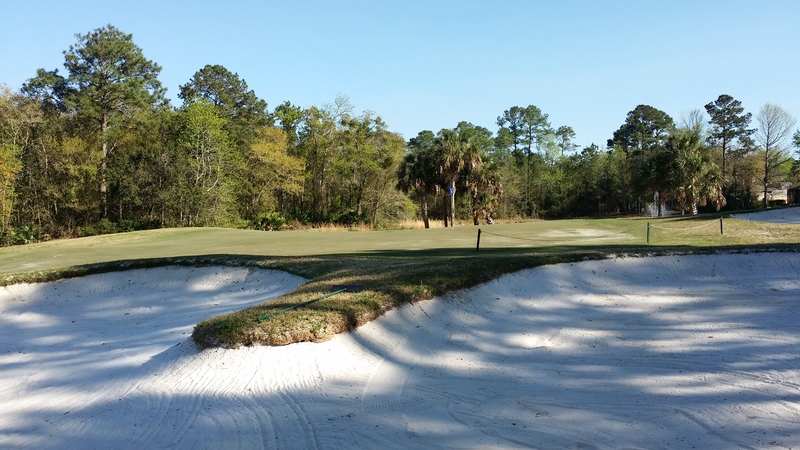 Set along the Intracoastal Waterway, Queen’s Harbour Yacht & Country Club is a picturesque golf and yacht community near the beaches of Jacksonville, Florida. 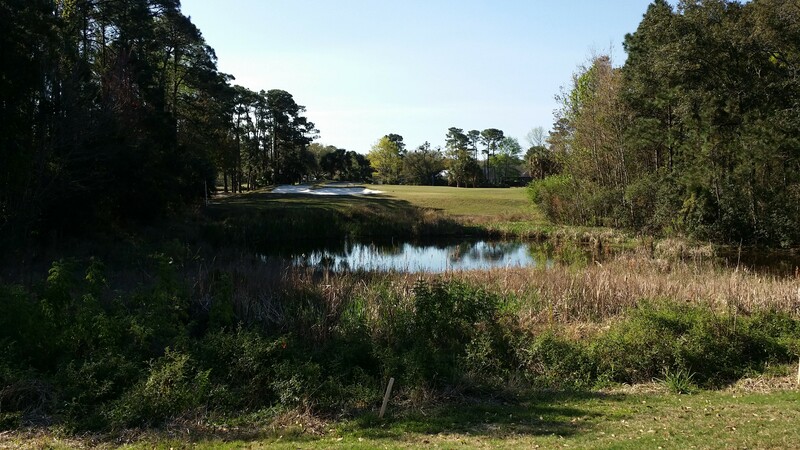 Queens Harbor Golf Course in Jacksonville Florida was designed by Mark McCumber, the golf course features native wetlands and century-old Oak trees. 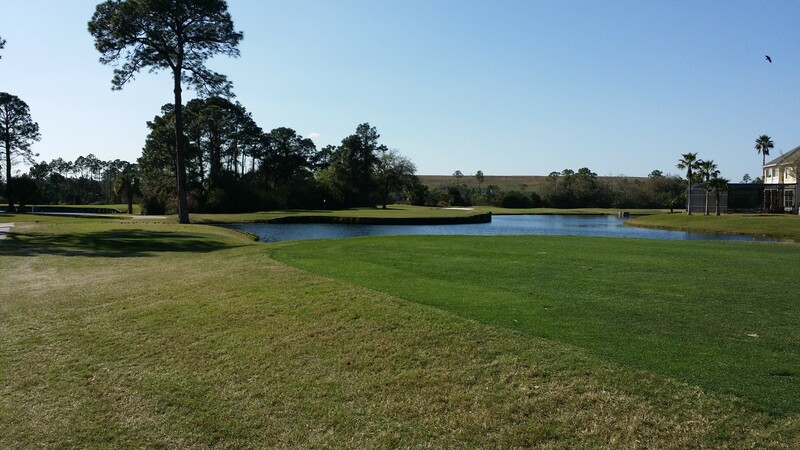 Amenities include a large grass driving range, short-game areas and practice greens and a large clubhouse with an excellent bar and grill. 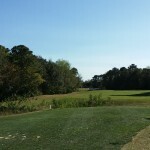 A premier Jacksonville golf course, Queen’s Harbor hosted such prestigious events as the PGA Tour Qualifier and the Mercedes Collegiate Championships. 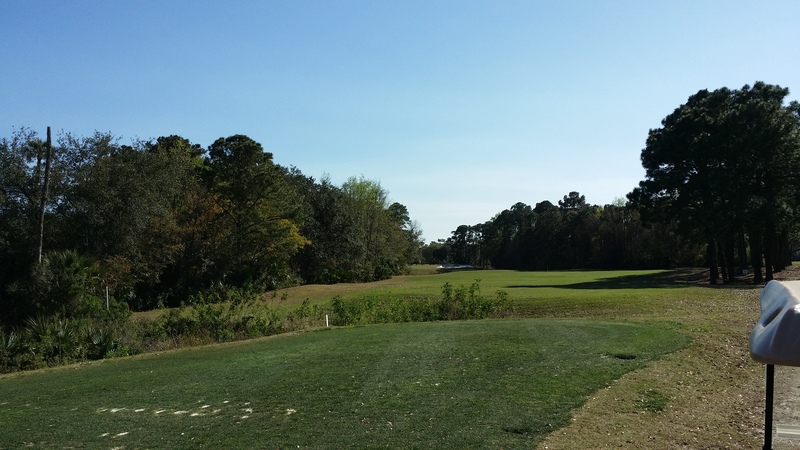 Of all the Jacksonville golf courses, the challenge and scenery of Queens Harbor Golf Course Jacksonville Florida truly sets it apart as one of the finest. 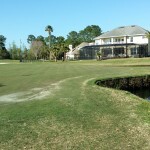 Golf amenities at Queens Harbour Golf Course Jacksonville Florida include a putting/chipping green and driving range. 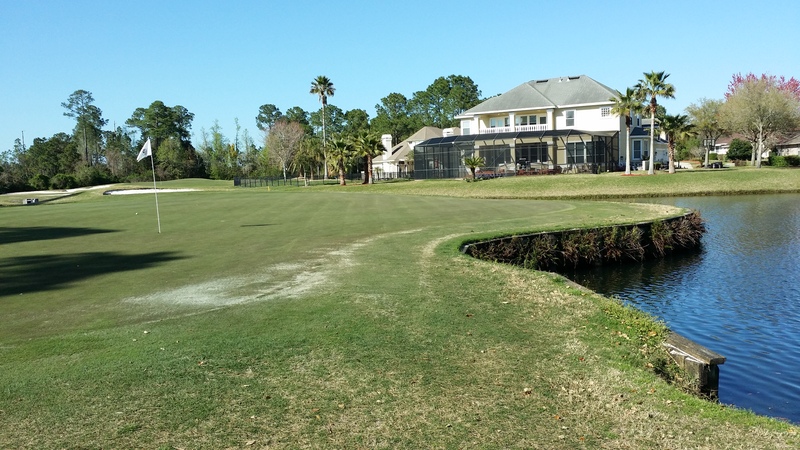 Other features of our world-class Jacksonville golf club include a full-service clubhouse with private dining areas, sweeping verandas, and 19th hole that overlooks a beautiful freshwater marina. on a Saturday morning. We were a twosome behind another twosome with a twosome behind us. We waited on every hole on the front. The rangers did not manage pace of play. Went ahead of the group in front of us on the back only to be stuck behind the men’s league who fusses over every putt. 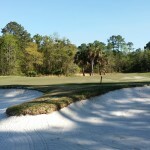 Next time schedule foursomes to reduce the waiting time on each hole. 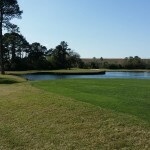 Very frustrating round of golf. The course is in OK shape but many of the tee boxes are really rough. 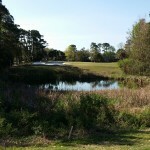 The greens at Queens Harbour Golf Course in Jacksonville Florida were in great shape. Good speed. Tee boxes on the other hand are not so great.